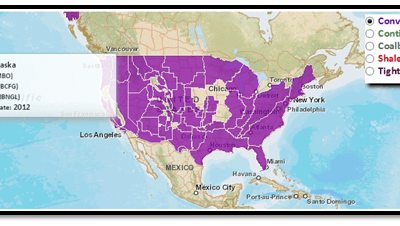 What better way for geographers to say “Happy Valentine’s Day” than with geography? Nature supplies us with plenty of heart shape topography found around the world. 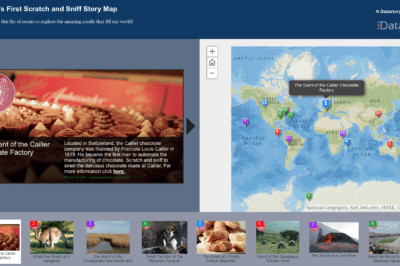 Heart shaped islands, vegetation, and lakes make up this love themed geography article. This edition of Geospatial Redux takes a look at the first annual Map Reading Week hosted by the Ordnance Survey, Esri’s Call for Papers, and Google Maps’ new blue beam for directional accuracy. 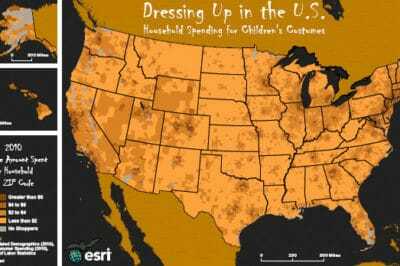 Map of Halloween Costume Spending Across the United States. 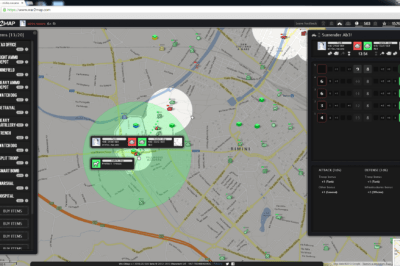 Source: Esri. 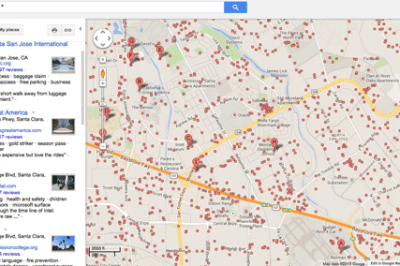 Typing * in the search box on maps.google.com reveals all point information on Google Maps. 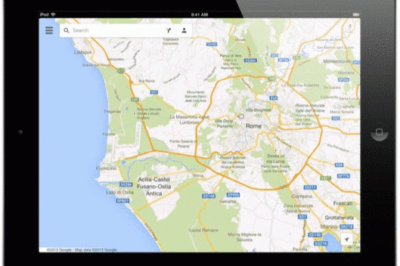 Google has announced that a native app for the iPad is now available for Google Maps. The new Google Maps App for iOS devices is available for downloading from the iTunes App Store.